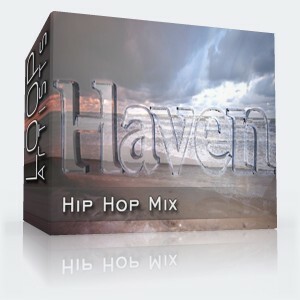 Build your beats using exclusive hip hop loops with smooth grooves and tight rhythm. A catchy melody completes this hip hop mix and will inspire your next vocal hook or hip hop remix. The vibe here will definitely add new flavor to your music and there are no fees just pure royalty free hip hop loops ready for you to download.